So with my last post, I did talk about scripting and macros for Runes Of Magic. After that little blog post, I began learning how to make simple tweaks and commands to make a few simple things the game has yet to really own up to from it’s vanilla UI (vanilla is lingo for original/regular especially about modding and UI stands for “user interface”). So I think it’s up to me to learn a bit about how the game works. So I’m starting a new project for the summer to learn about programming for the UI and maybe produce something simple at first. Then maybe expand on making something complex. I’ll try and stick to chat commands since I find it handy to know a few to see what’s going on and such. 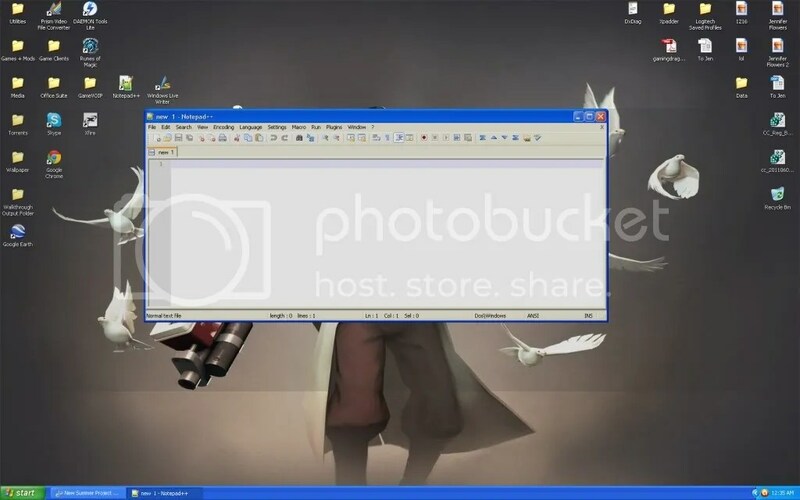 From there, I hope to achieve making frames (the UI windows). The end goal if I fully choose to go with is a full suite of new things in-game I could do. Along the way, I think I’ll publish them to people reading my blog (that’s you!). Probably incremental versions with little or no tweaks. I doubt I would really release one big one for people to explore. You must be asking “Can’t you take someone else’s program?” or “Can I contribute?”. First off I would like to say, I rather learn about it thank just taking people’s work and working closer to my own. Though there are many add on’s in this game that likely they’re all clones anyways. This is more strictly to learn about programming in LUA and just experiencing a portion of what it’s like to be a developer. And to that, people can contribute by offering to test it out and provide feedback on my work. Though it’s not my first time handling code, it’s definitely a new programming language that could be similar to Turing or HTML (hopefully what I’ve learned in high school can help me). -What should I name my add-on? -Have you ever downloaded an add-on to an MMORPG? If so, why did you do it? For now, I leave you with a screenshot of what’s going to be an adventure of the frustrated mind of an add-on developer.